Pebble smartwatches have long been a cult favorite among the masses for their style, simple interface and affordability. Now the wrist-ware is even more cost-friendly. Starting today, you can pick up the Pebble Time for $149.99 and the Pebble Time Round for $199.99 in the US. That's a $50 dollar drop for each gadget. In the UK, the price slashing for the Pebble pieces encompass the whole line. 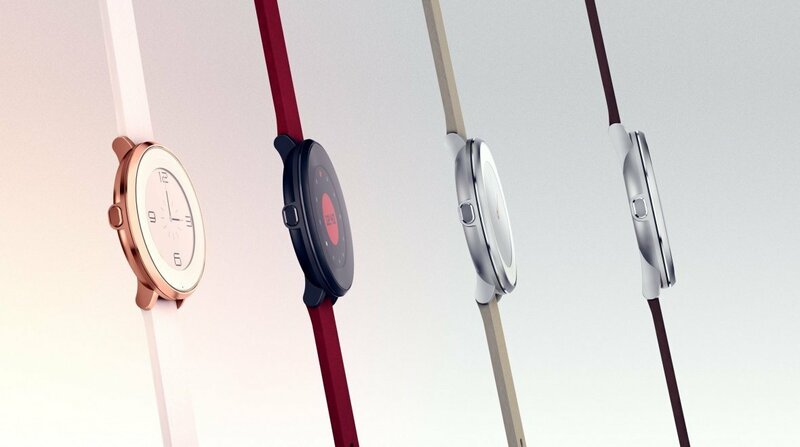 The original Pebble has dropped to £79.99, Pebble Steel is £119.99, Pebble Time is £149.99, Pebble Time Steel is £199.99 and Pebble Time Round is only £179.99. That's about a £20 - £50 drop for each device. For people who've been holding off on getting a smartwatch because of the expense, now seems like a good time to hop on the Pebble train. Aside from hacking prices, the company's also stated that Pebble Health has been a roaring success with users where,"Over 90% of Time-series watch users have activated Pebble Health, with about two-thirds using it weekly." Makes sense considering the platform becomes native once you update and upgrade to allow step, distance, time spent active and sleep tracking.